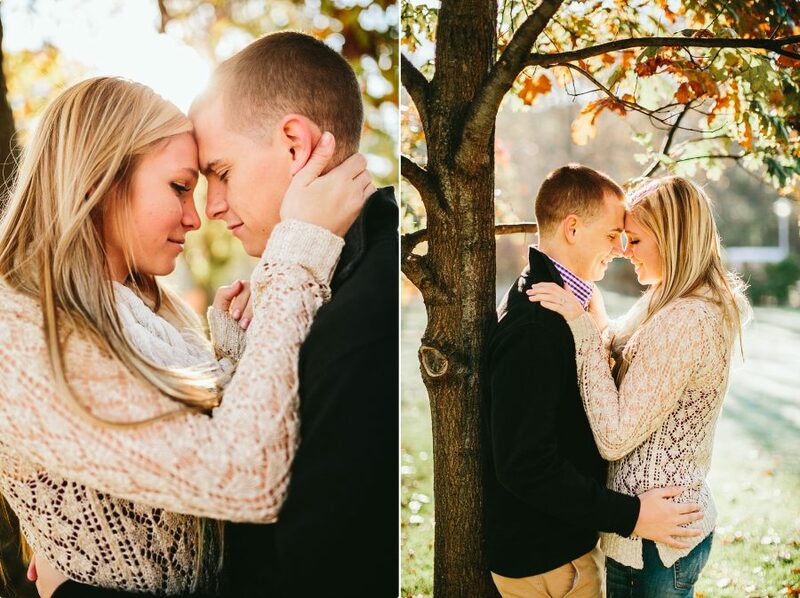 I loved this session! 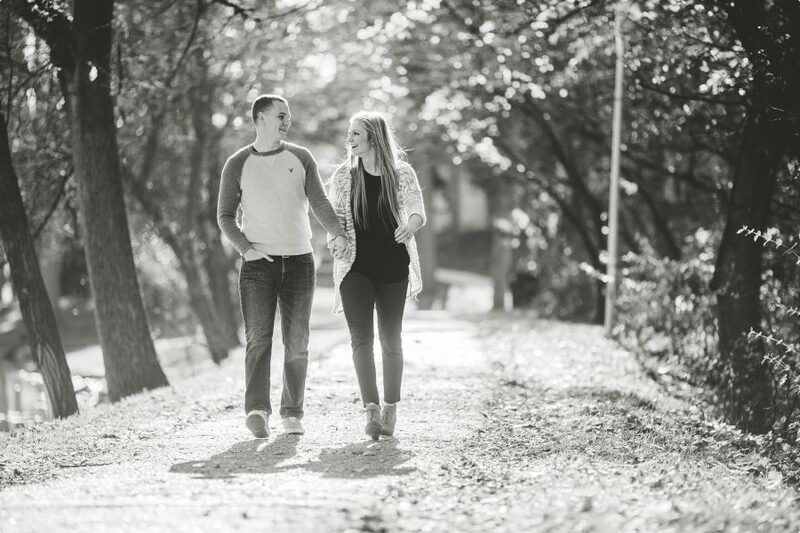 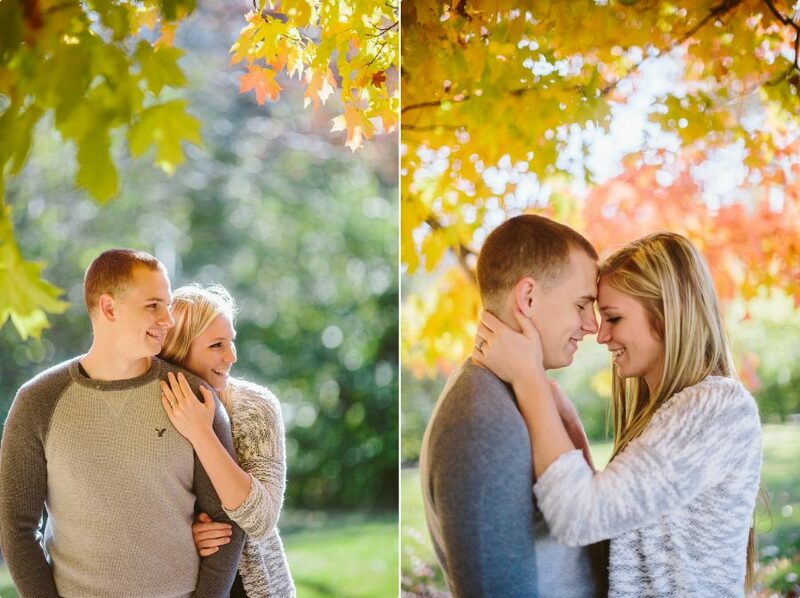 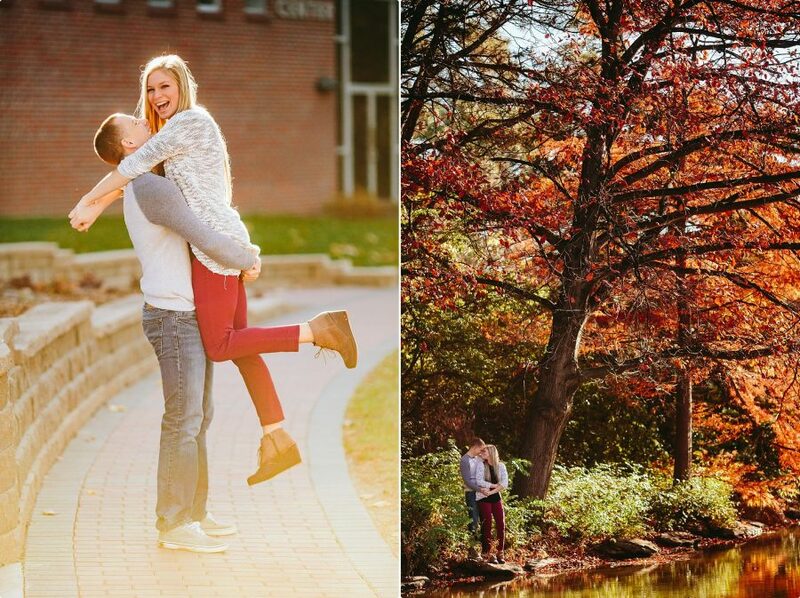 Not only are these two people incredibly kind and fun to be around but we were able to shoot on the beautiful campus of Doane University in the fall colors. 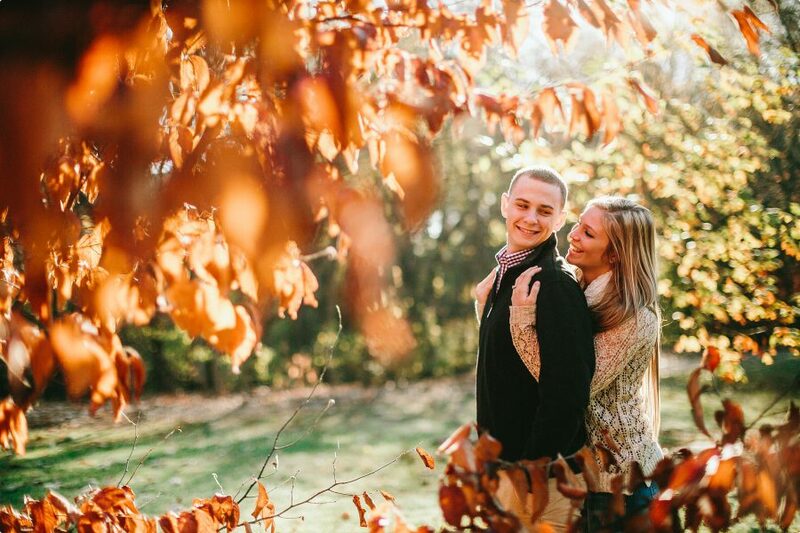 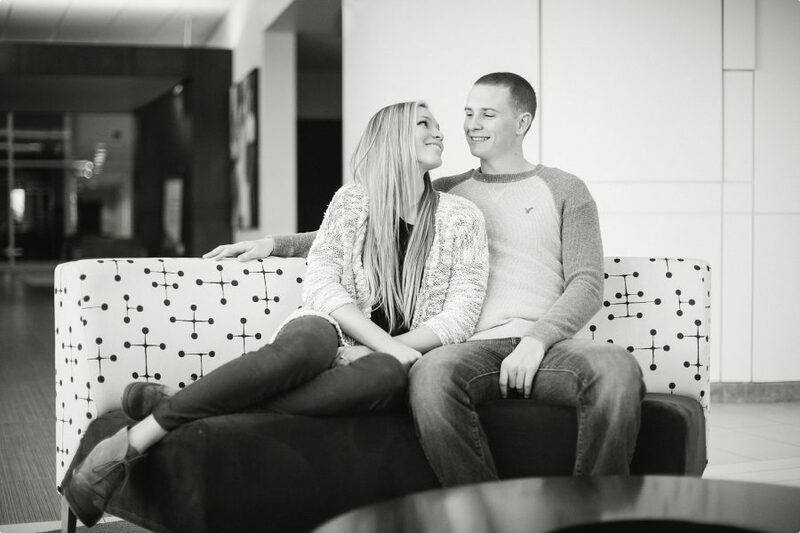 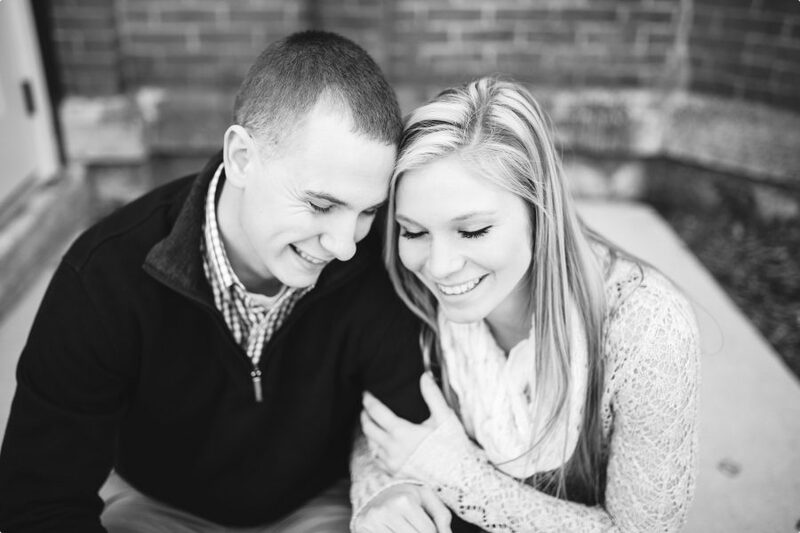 To say I’m crazy stoked to be able to document their wedding would be a huge understatement!